Garage Door Repair and Opener Service | Leakway Door Co.
You hit the button on your remote and nothing happens. You push that little button inside your garage and nothing happens. Your garage door goes off track. The mechanism that raises the door makes a horrible grinding noise, and the door doesn't budge. 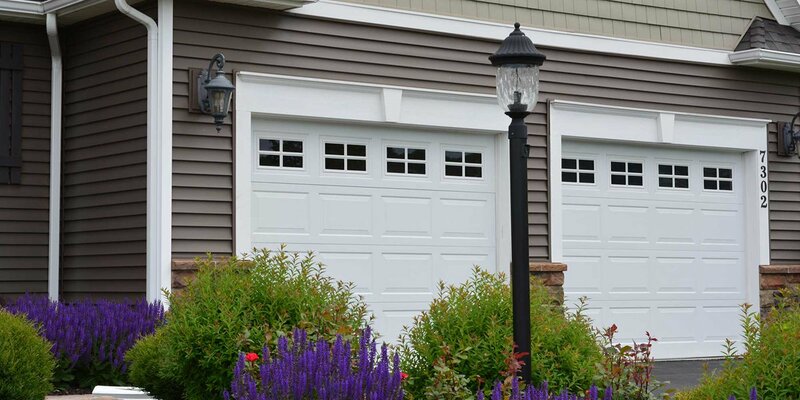 If you're tired of dealing with these issues and are in need of garage door repair services, call Leakway Door Company. These ongoing issues can include a broken spring, the need for new weather seals, or replacing a damaged or run-into door. We'll find the problem and fix it, and we can also schedule a preventive garage door service visit to catch these issues and many other potential problems. 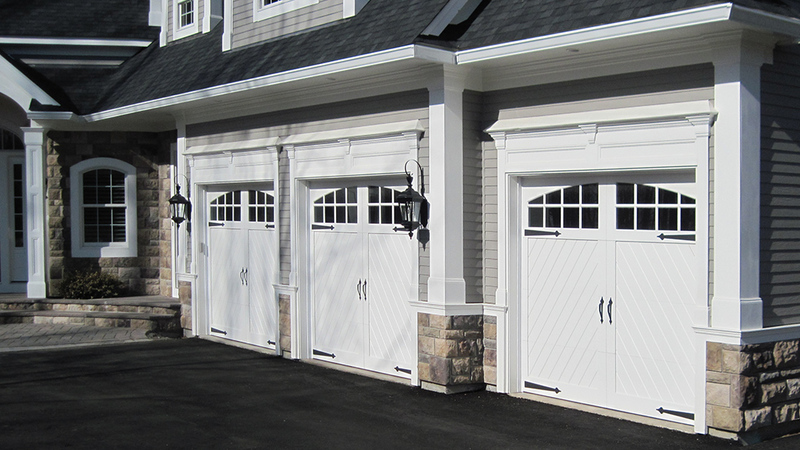 We service and maintain any size garage door, from small residential doors to large loading dock equipment.